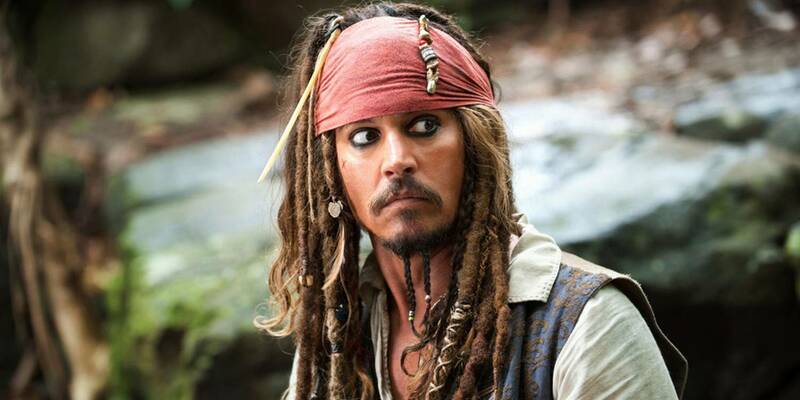 With all the guest appearances and surprise visits, Johnny Depp has probably play Jack Sparrow in real life more times than he has done on the big screen. He’s at it once more, and this is probably his coolest surprise appearance to date, replacing the Captain Jack Sparrow animatronic at Disneyland’s Pirates of the Caribbean ride, and greeting fans in full character. With early buzz on the fifth intallment of Pirates, Salazar’s Revenge (or Dead Men Tell No Tales for our American friends), being quite good, expect Mr. Depp to be doing this sort of thing for many years to come.